Before whizzing by it on Valley Blvd. one night, I had never heard of Miibox. All I noticed was a store with colorfully lit shelves in neat, spacious rows. Hmm, I thought. 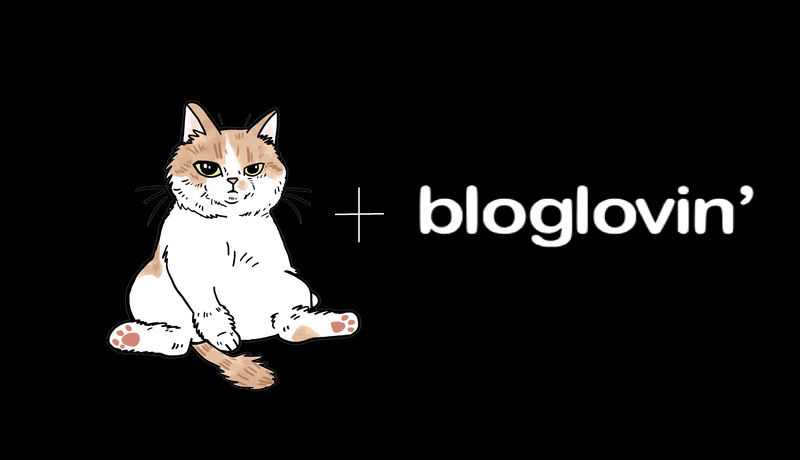 Potential new Asian beauty store? 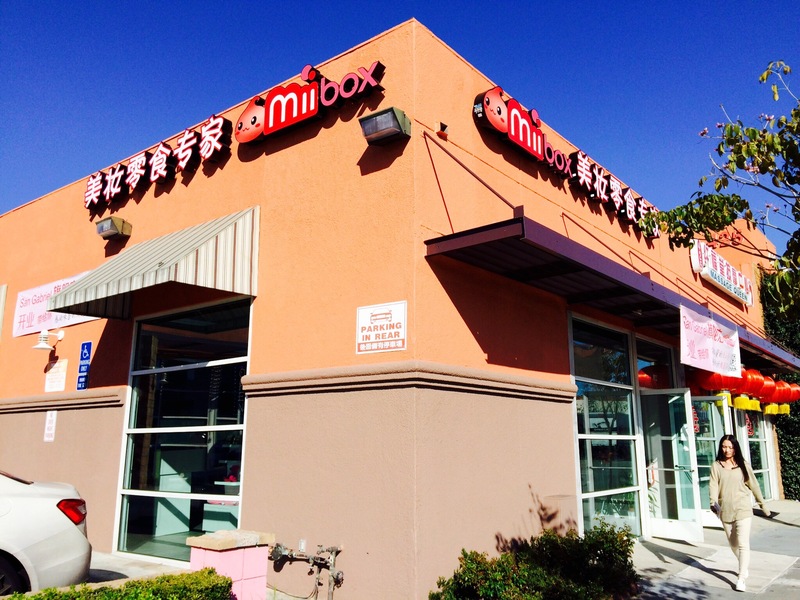 A quick Google search showed that Miibox is a retailer of Asian beauty products and snacks. The brick-and-mortar storefront officially opened on January 31st and offers a selection of the products sold on the website. Naturally, I had to check it out the next day. The interior is modern, bright, and airy. It is indeed 1/2 beauty and 1/2 snacks. (Fine, 5/8ths beauty if you want to be precise.) The sales associate was very friendly. What’s notable about Miibox? 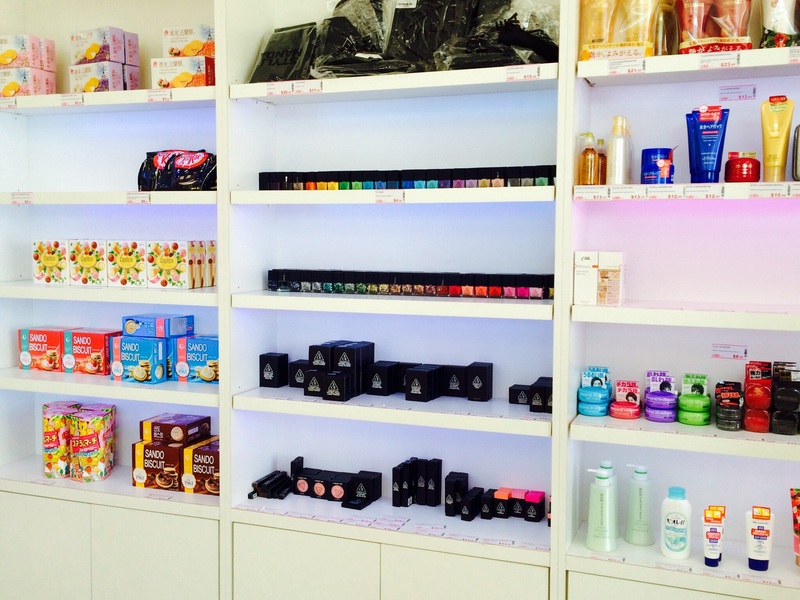 Decent selection of 3CE, Jill Stuart (drool), Anna Sui (more drool), Sekkisei, Innisfree (so much! 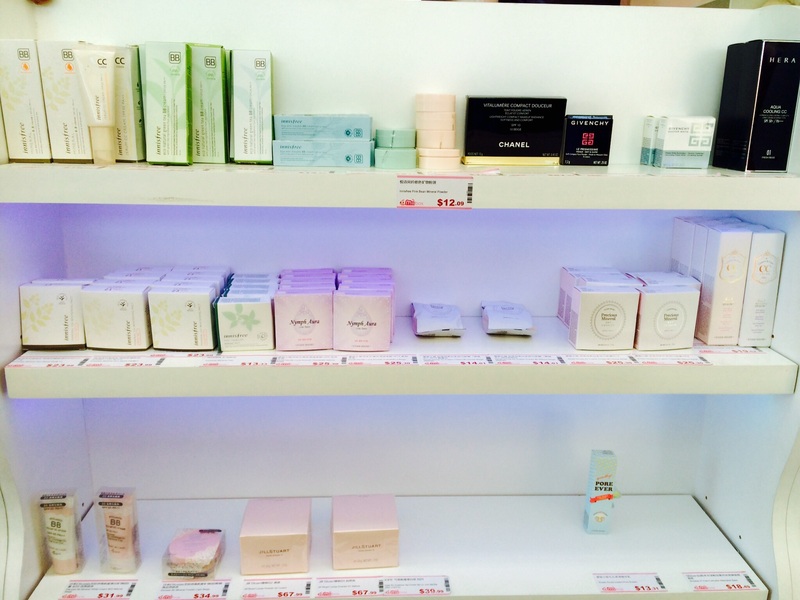 the photos don’t show it all), For Beloved One, Annie’s Way, and Etude House (incl. 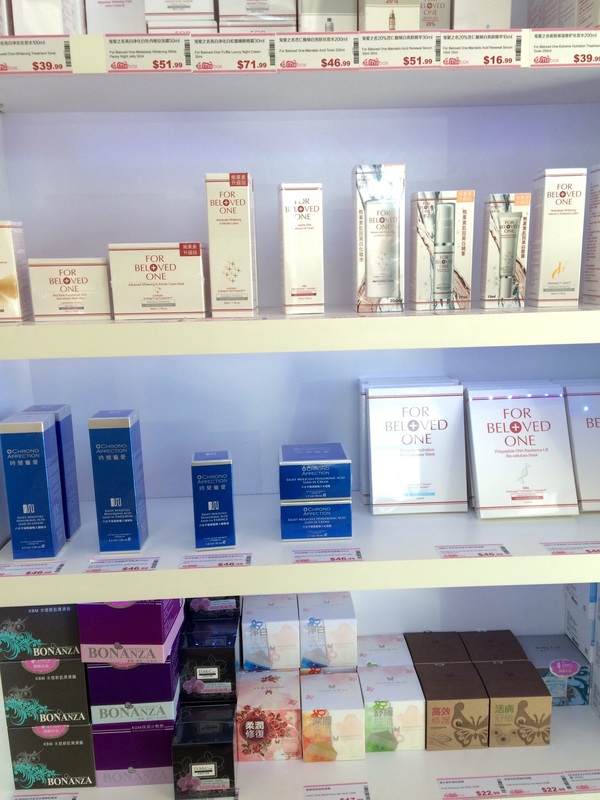 Wonder Pore) in addition to standard fare such as Hada Labo, Aquamoist, lashes, eye drops, eye makeup, etc. Reasonable, even cheap, prices generally. This is based on the few products that I knew the price of: the Hada Labo Gokujyun Foaming Face Wash was $12 (often sold for $15) and the Elizavecca Milky Piggy Mask and Green Piggy Pack were a bargain at $12/14 ($14 cheaper than at Magic Belle down the street). Update: I checked the prices for some of the Innisfree and Etude House products and they were substantially marked up compared to the manufacturer’s site or online stores. So definitely comparison shop. I did show restraint and only bought the Elizavecca Green Piggy Collagen Jella Pack for a certain animal-obsessed co-blogger (ahem). I wish that there were more testers available and that the selection were larger (although the selection is significantly greater than shown in my photos). 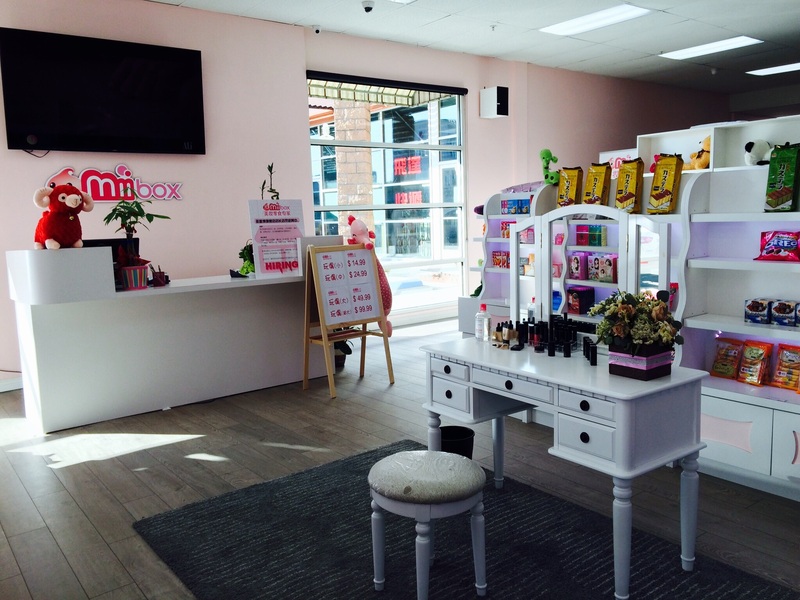 But overall, the reasonable prices and the offering of less widely available products makes Miibox a worthwhile stop and a welcome addition to what is one of my favorite walkable stretches of Asian beauty shopping. 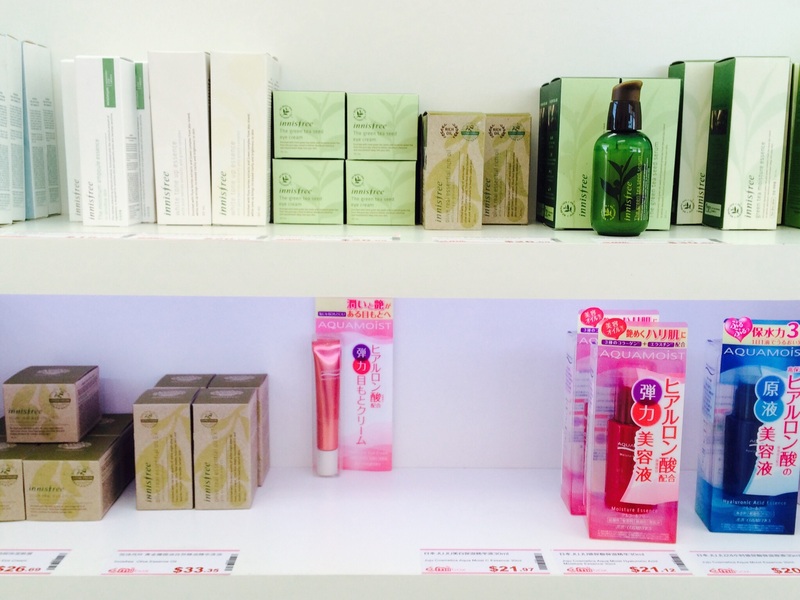 The 1/3rd of a mile between Miibox and the Focus Plaza tower at Valley+Del Mar now features Takashima, Aritaum, Magic Belle, Daiso, and the Focus Department Store beauty section. Happy shopping! It is! I actually wish I’d bought more skincare and some junk food when I was there. Woow I want to go there !! It was pretty great. Believe or not, there are stores nearby that would put this one to shame. 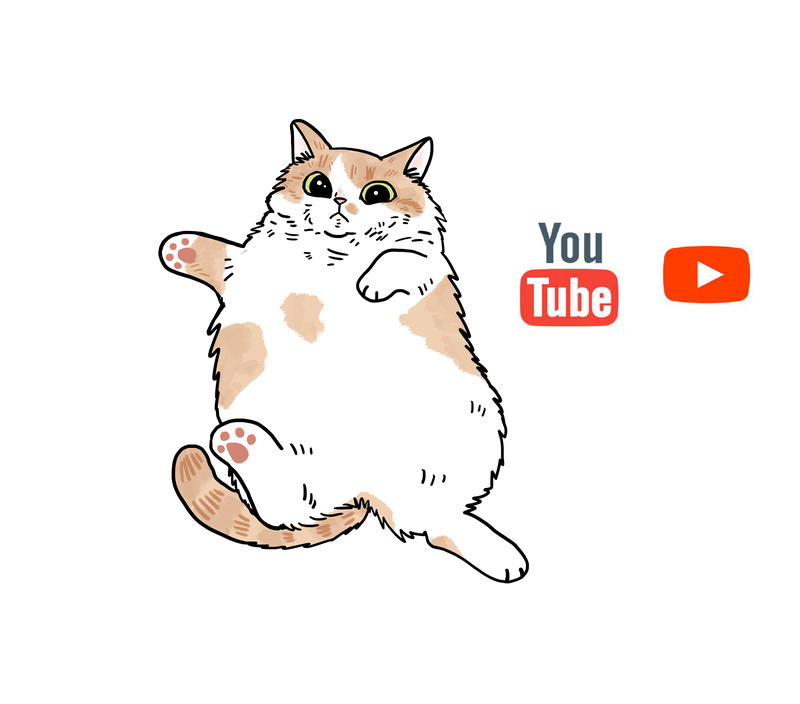 In general? It’s in San Gabriel, a heavily Asian suburb of Los Angeles. Hence a million beauty stores. Shopping heaven! Wow! 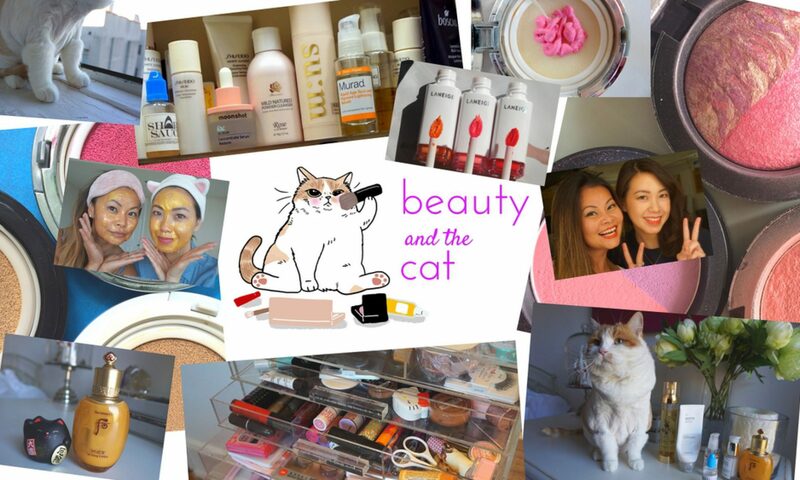 All beauty products that I can only buy online! That is sooo heaven!